This is the lead form override for "List With Us". Have you been thinking about selling your home? Selling now while demand is high and before supply increases may garner you your best price. Today's technology makes it easier than ever for consumers to view any listing on the market. As agents, we can enter a home into the MLS (Multiple Listing Service), click a button, and watch it automatically appear on Zillow, Trulia, etc. 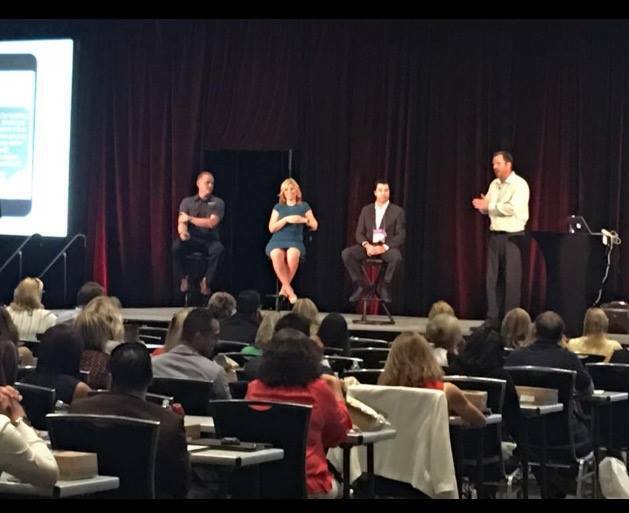 Our unique way of marketing stood out so much that Realtor.com asked us to present at the Keller Williams Mega Camp, a national real estate convention held in Austin Texas. We discussed our marketing strategies that have made The Torres Team stand out from the crowd. Steven Torres onstage in front of 400 real estate agents explaining how his marketing techniques help sell his clients listings faster and for more money. Our marketing plan for selling homes is proactive, aggressive, and above all, results-driven. We don't just throw a sign in the yard, put your home in the MLS (Multiple Listing Service) and hope for the best. We're here to make home buyers fall in love with your home and it all starts with that first impression. Professional Photography is essential to a successful home sale. 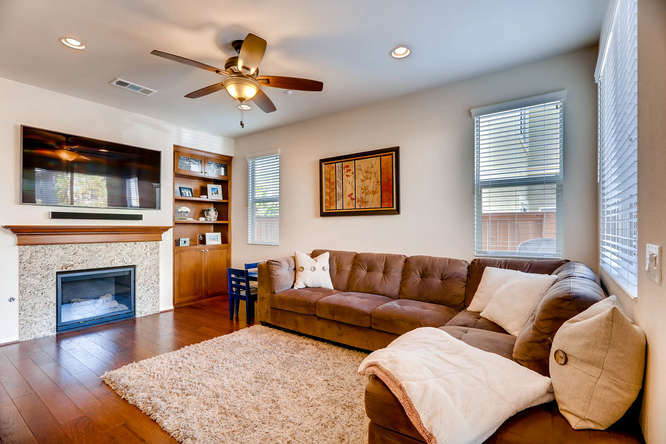 We include professional real estate photography with every listing, as part of our full service listing fee. If you've searched for homes in the market lately, you've likely noted that many properties are photographed with digital cameras or even smart phones, and the result is obvious. We want our properties to stand out and impress potential buyers at first glance, and draw people in to want to see more. A buyer will often see hundreds of home photos before they will ever set foot in a property,so we need our "first showing" of your home to be as impressive as possible. Now that we've created your amazing property story, how do we get buyers to our website to see it? We employ a few different strategies, among them is Facebook Marketing. The average Realtor waits until a home is listed in the MLS to start marketing and just waits for buyers to come to them. Not us. Before your home is even listed we'll launch a marketing campaign to get potential buyers and buyer agents excited about your home. Our typical pre-listing marketing campaign gets 100's of potential home buyers interested in learning more about your home. Our digital marketing is a huge difference maker that sets us apart from the average Realtor. Facebook has become a marketing powerhouse. We will create a custom Facebook marketing campaign for your property that reaches 1000's of potential buyers. Bottom line, we know how to market your home. Before your listing ever hits the market, we start promoting your property to thousands of consumers. Here is one of our Facebook posts that reached 11,975 people. These are just a few of the proactive and aggressive marketing tools that we use to maximize your home's exposure to the market. We take great pride in delivering a high level of service to our clients that not only meets their expectations, but exceeds those expectations. But don't just take our word for it, see what our clients have to say in their own words. 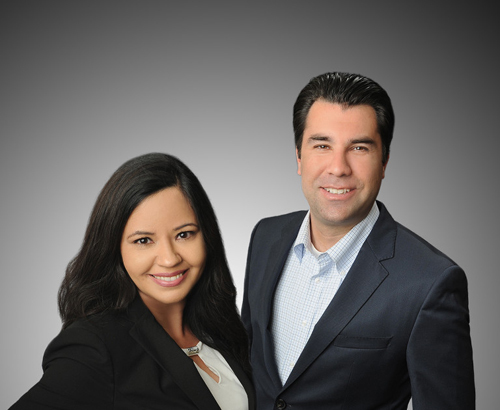 We are a husband-wife Realtor team dedicated to helping buyers and sellers in North County. We understand that for many, buying or selling real estate is the biggest transaction in their lifetime and we take that very seriously. We walk our clients through the entire process and keep them updated via phone, text and email throughout the entire course of the transaction. We recently received a Certificate of Recognition from the Mayor of Oceanside for placing in the top 1% of Realtors. Start by requesting a Market Analysis and we will put together a plan of action for your home. Not quite ready to list your home for sale? That's OK too! We're always just a phone call, text, or email away to answer any questions you have about selling a home, buying a home, or anything else related to the real estate market.